The Teddy is part of and the secret mascot of the Nepal projects by Menu. The project is developed in collaboration with the aid organisation Danida. With jobs under fair conditions, the project supports young women and their future in one of the poorest regions of the world. In addition to many other creative minds, the designers of Afteroom are involved in the project and promote the synthesis of dignified production, traditional craftsmanship and Scandinavian aesthetics. 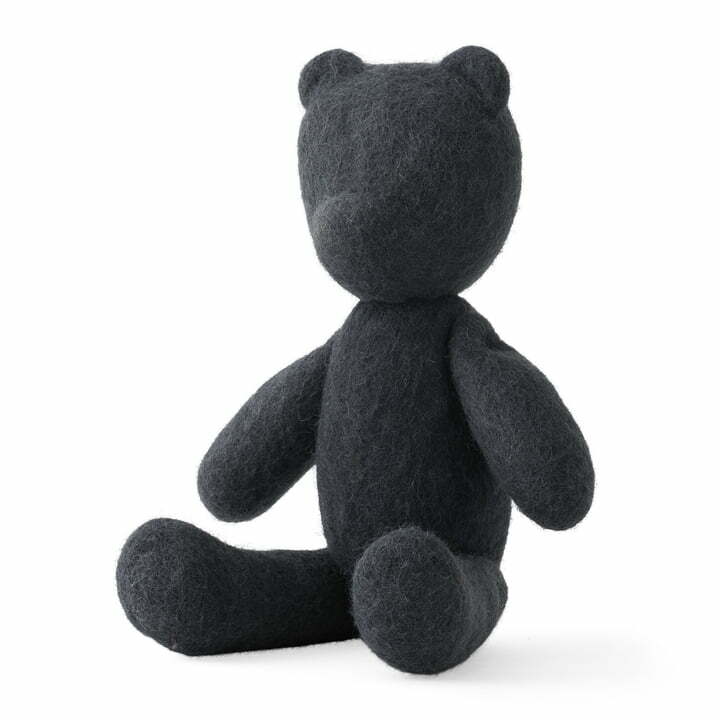 The Teddy is advanced to the secret mascot of the collection and impresses with its minimalist appearance. Made of 100% wool, the little bear is not only a cute gift for children, but also delights the heart of an adult as a stylish decoration. 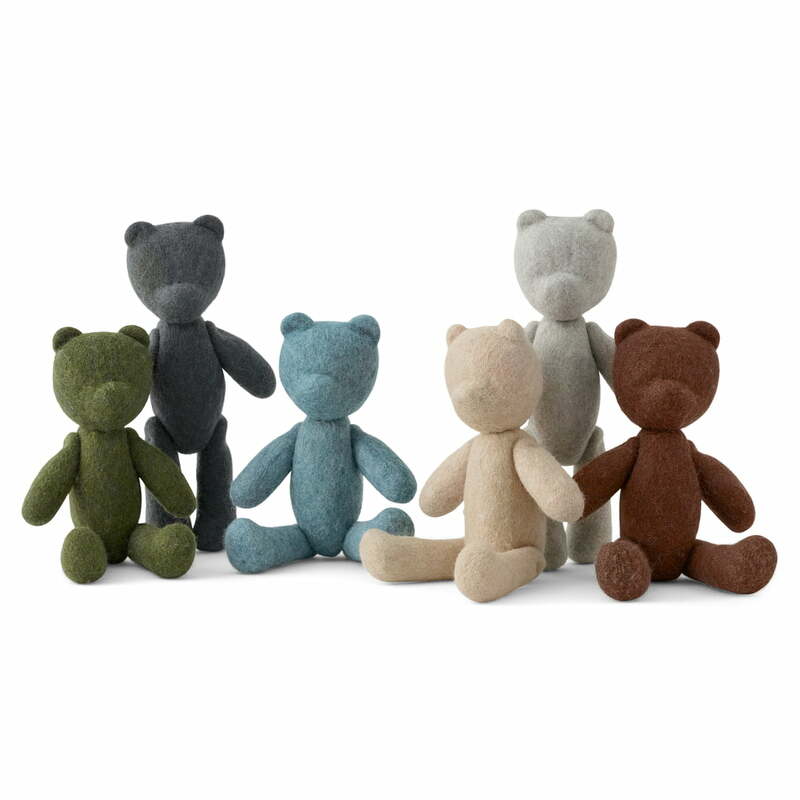 Made in careful handicraft in Nepal, the Teddy consists of 100% wool, which is mixed with soap, kneaded into shape and then sewn together. The Nepal Project is a collaboration between Menu, the design studios Norm Architects, Note Design Studio, Afteroom, and A hint of Neon, as well as traditional Nepalese handicraft businesses. The aim is to create fair working conditions for Nepalese women and to pay tribute to the traditional craftsmanship. I bought this Teddy bear to my little boy, he liked it so much and hug it every night. The quality from MENU brand is excellent. Hurry up! The Teddy bear is worth of that you buy one to be the gift for the little child. I bought this Teddy bear to my little boy, he liked it so much and hug it every night. The quality from MENU brand is excellent. Hurry up! The Teddy bear is worth of that you take it home. Group view of the Teddy. Nepal projects supports local craftsmanship in one of the poorest regions of the world and champions the creation of fair jobs for the futures of workers and their families. 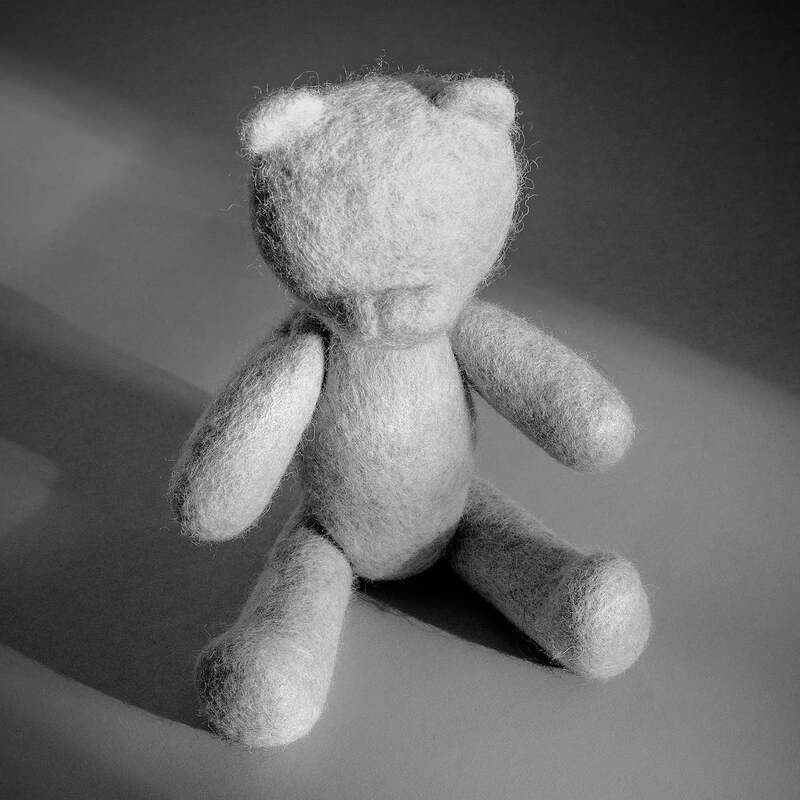 Individual image of the Teddy. 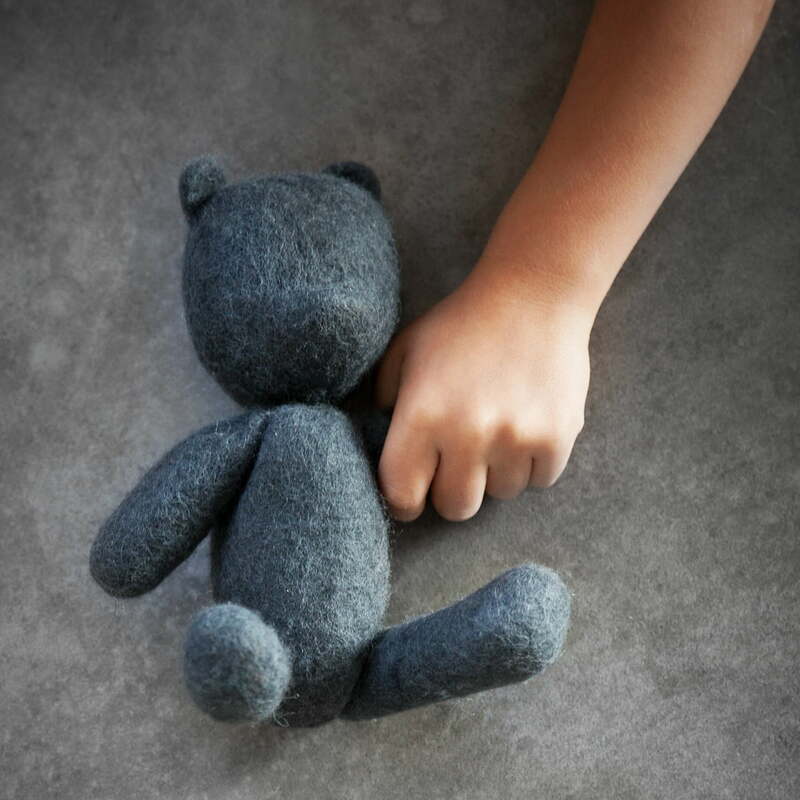 As a secret mascot of the Nepal Projects Collection, the 100% woollen Teddy not only delights children's hearts, but also adults.